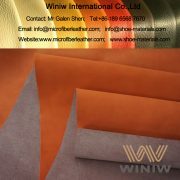 Suede Microfiber Synthetic Leather for gloves supplier in China! 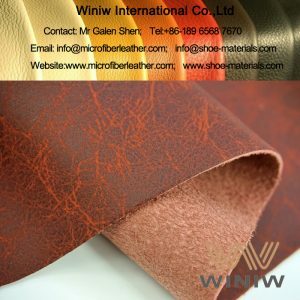 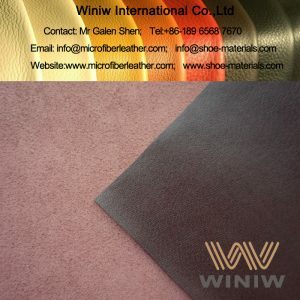 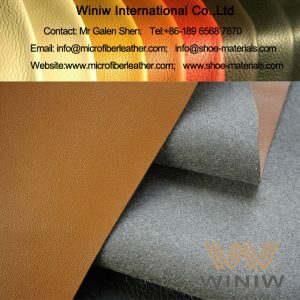 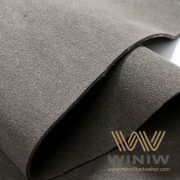 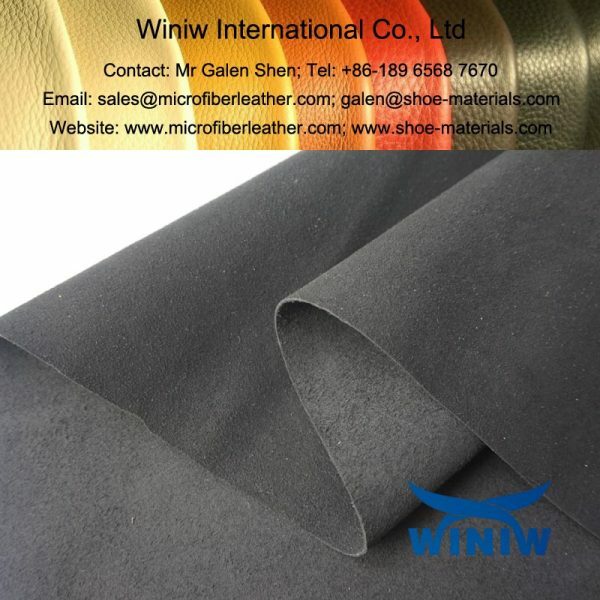 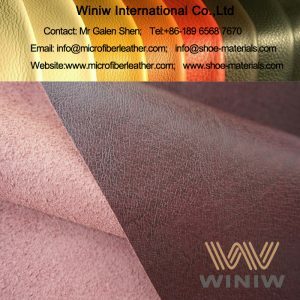 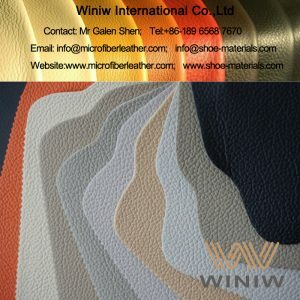 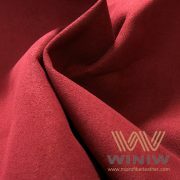 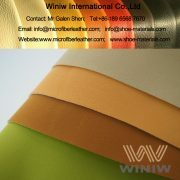 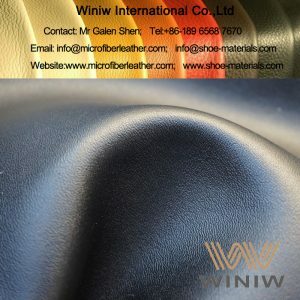 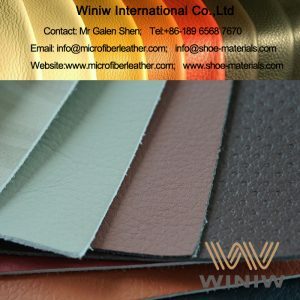 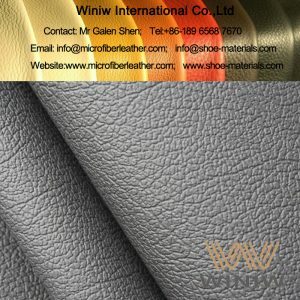 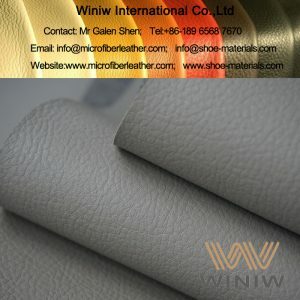 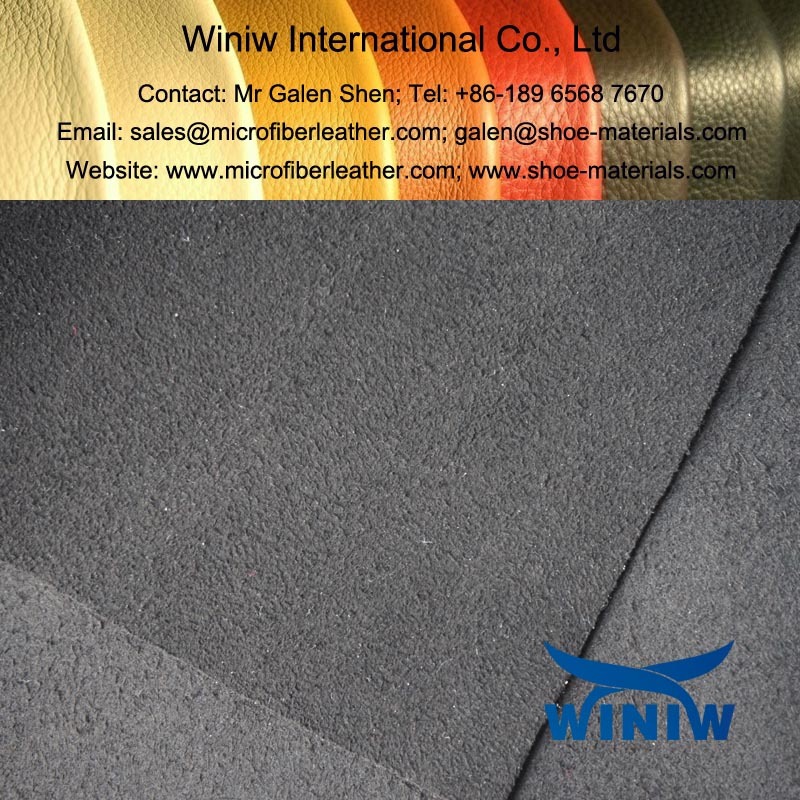 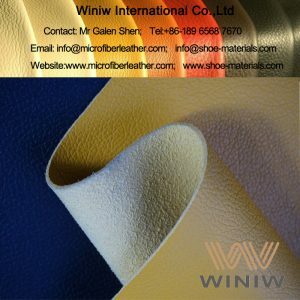 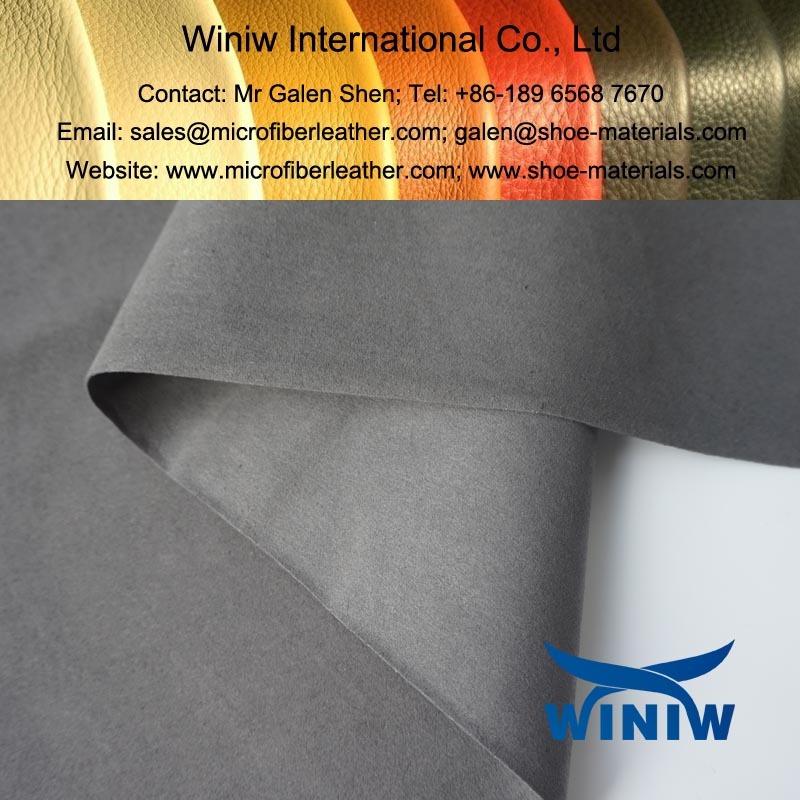 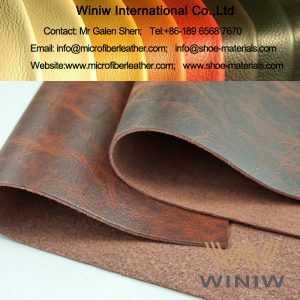 WINIW supply high quality suede microfiber synthetic leather and PU leather specialized used for palms and patches for all kinds of quality gloves, sports gloves, industrial gloves, safety gloves, mechanic gloves, motorbycle and cycling gloves, leisure gloves, etc. 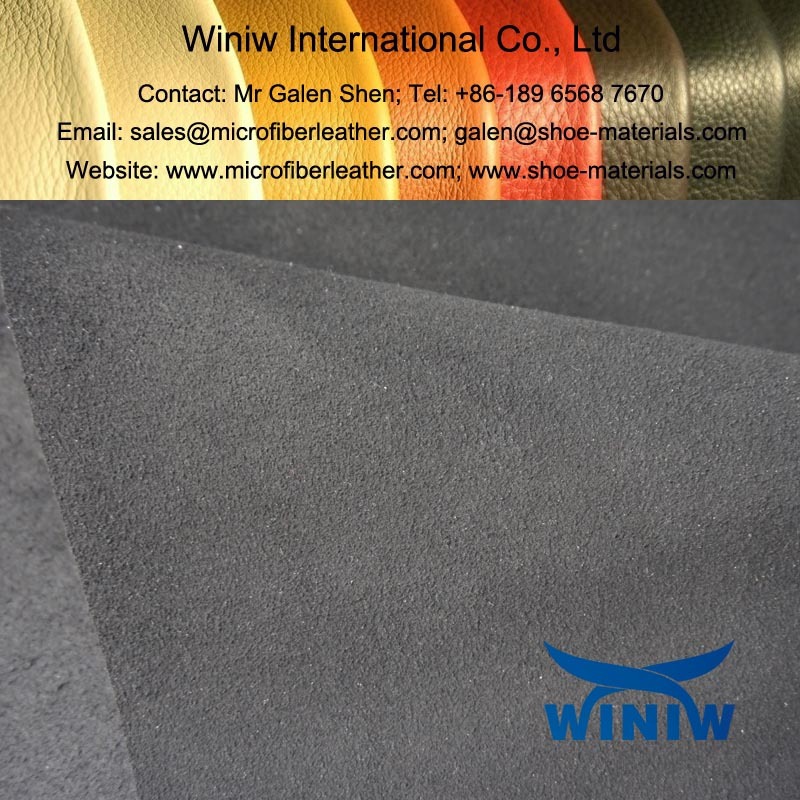 Compostion: Nylon (Polyamide, PA) + PU (Polyurethane). 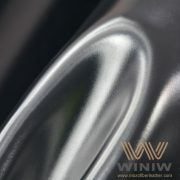 Thickness: 0.6mm, 0.7mm, 0.8mm, 1.0mm. 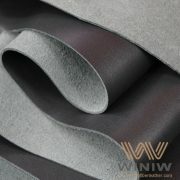 Color: Black, Grey, and customized.